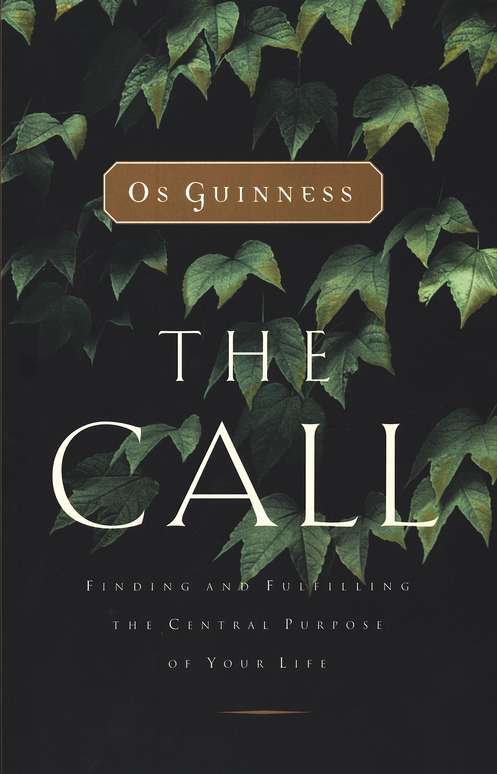 On a recent Insight for Living broadcast Chuck Swindoll referred to the book The Call by Os Guinness. As I already owned the book, I took it off my shelf to peruse it. 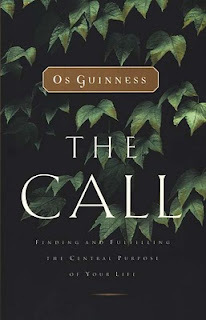 "Perhaps you are frustrated by the gap that still remains between your vision and your accomplishment. Or you may be depressed by the pages of your life that are blotched with compromises, failures, betrayals, and sin. You have had your say. Others may have had their say. But make no judgments and draw no conclusions until the scaffolding of history is stripped away and you see what it means for God to have had His say - and made you what you are called to be." I'll wait 'til later to comment on this quote. All I can say is that it grabbed me and made me think...deeply. Perhaps it will do the same for you. I won't bother you again. But please know that if I end up dead (and I will have my mom contact you if I do) that I was right about this killer after me. I am psychic and Mike Fisher did have him contact me.